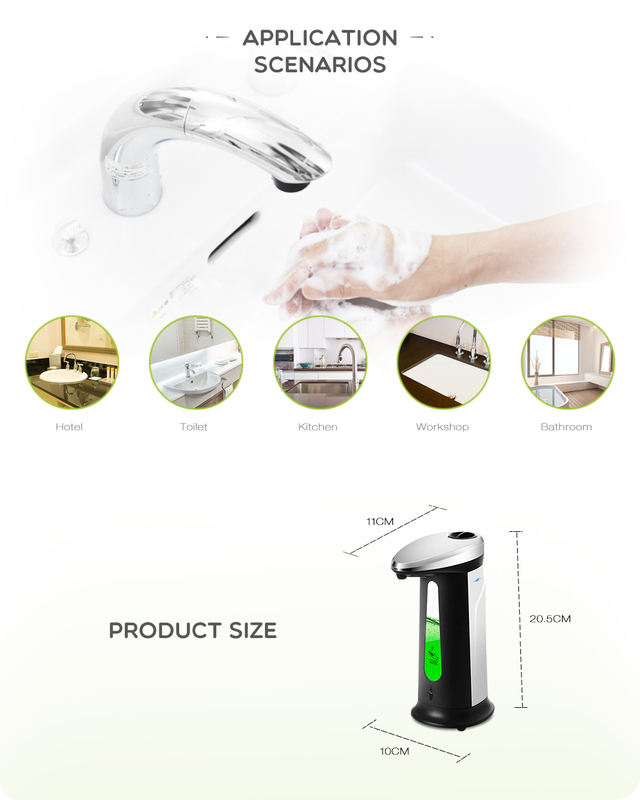 - This item has built-in infrared smart sensor, soap will come out automatically once laying your hand, dishware, etc. 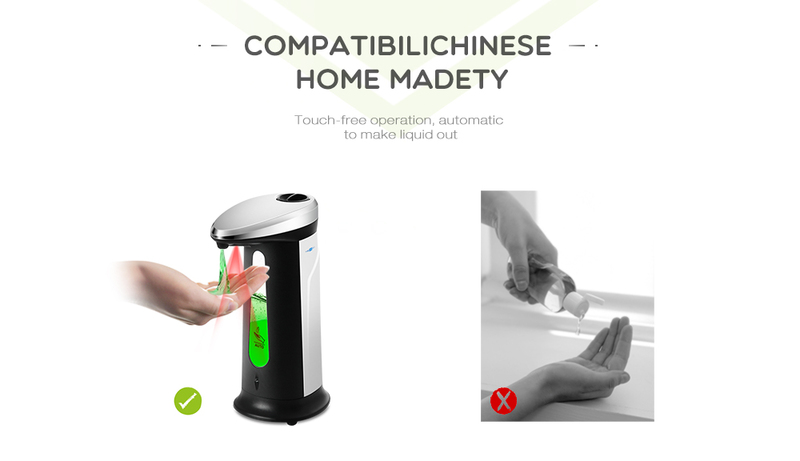 - Fully automatic and touch-free operation, to avoid the second cross-infection. 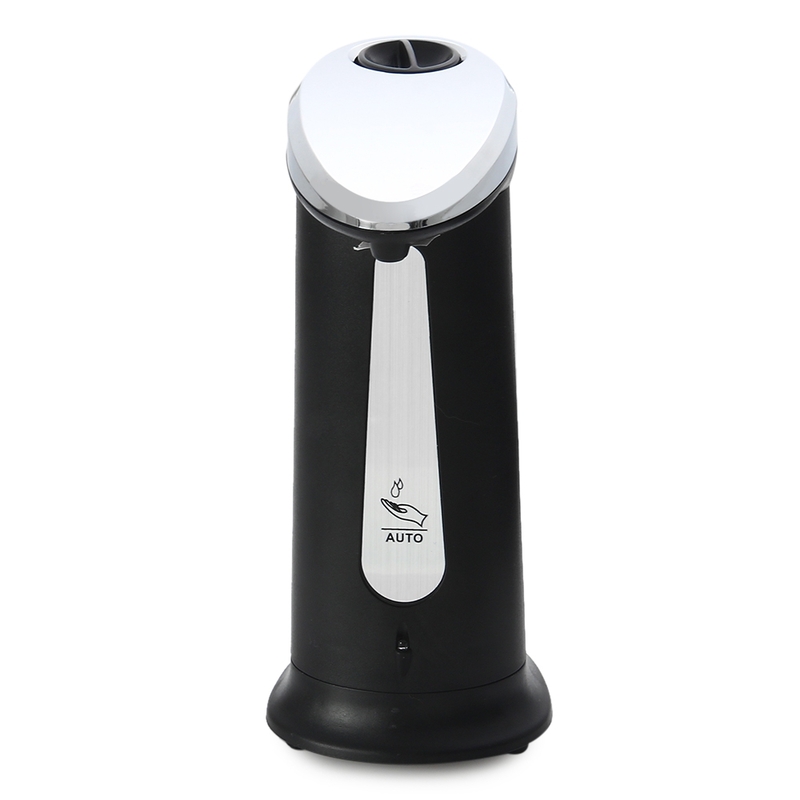 - Innovative non-drip design eliminates waste and countertop mess. 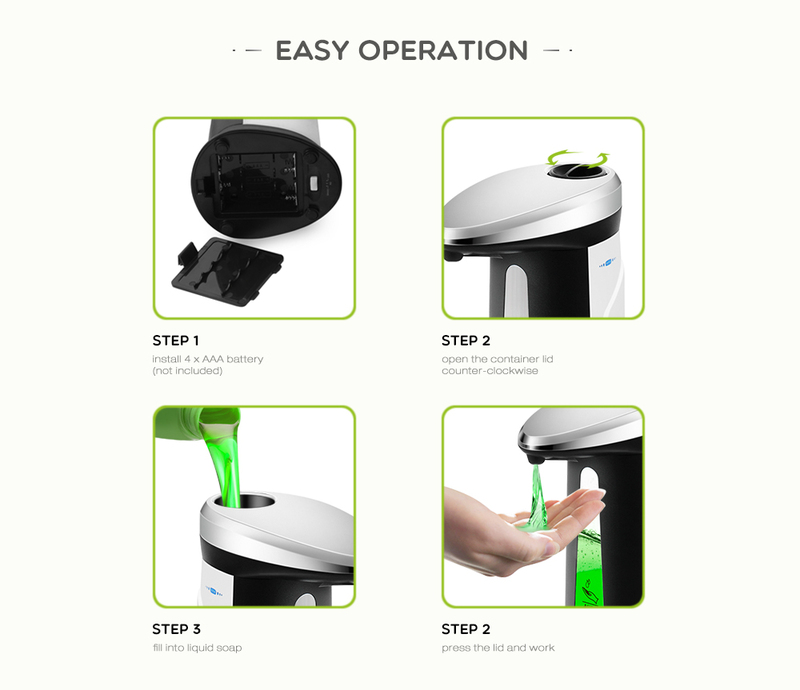 - Help parents to confirm their motivates of kids' hand-washing. - Large, easy to fill opening. 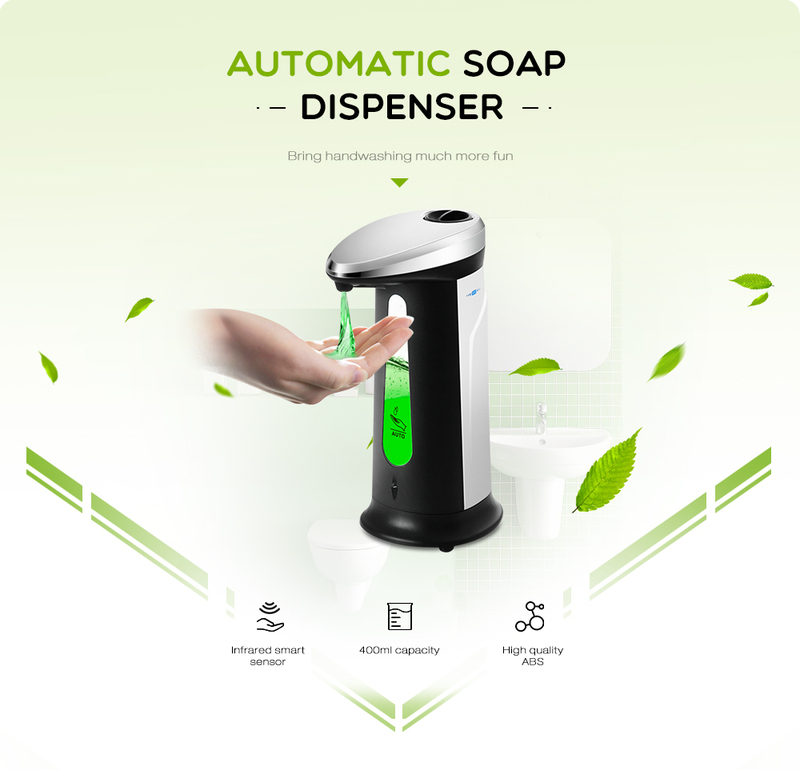 - Ideal for lotions liquid soaps or sanitizers, etc. 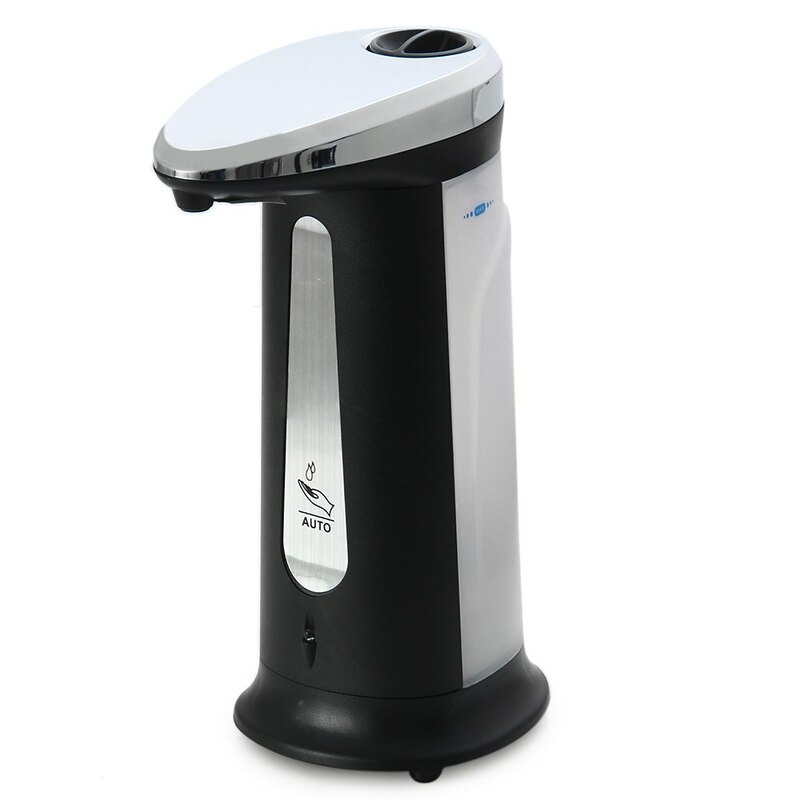 - Perfect to use at bathroom, kitchen, office, school, hospital, hotel and restaurant. you can dilute it to solve this problem.